Agent Crate | Facebook Ads – What are the Options? 26 Sep Facebook Ads – What are the Options? Facebook Ads – What Are The Options? Social media has become one of the most important components to a successful marketing plan for real estate agents. 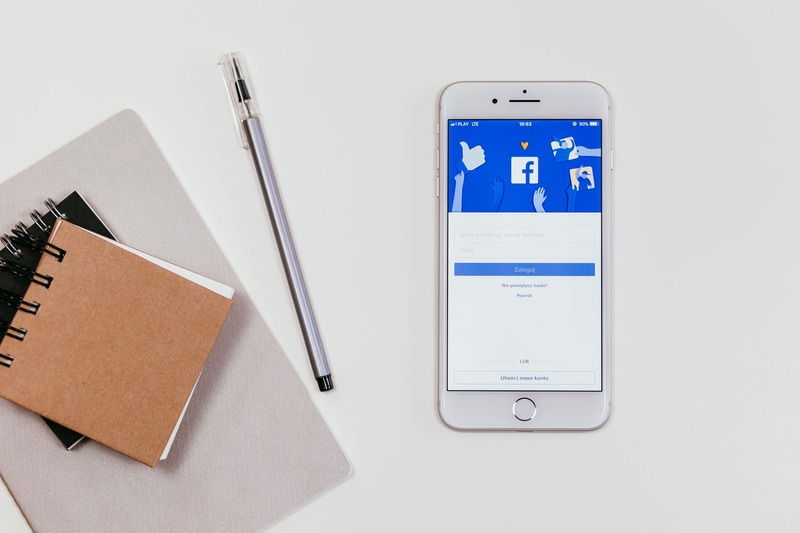 Targeted Facebook ads allow you to identify and reach your prospects at the right time; typically when they are home and when they have time to browse the Internet. Facebook ads allow you to target your audience in a narrow fashion. When creating an ad campaign, identify location, interests, zip codes etc. For example: couples living in the 90001 zip code with interests in Zillow.com and realtor.com. Tailor your ad to appeal directly to the type of prospect you wish to find. Now that you’ve identified the target audience, what kind of ads can you run to appeal to your prospects? Consider how to build your brand awareness while encouraging engagement from your prospects. Certainly listings are one way to gain attention, but other great ways to build your reputation is by posting items of local interest such as baseball schedules or school events. Build your brand as the local expert by offering a variety of items of interest with a call-to-action through a built-in button or link. You can also run a lead form ad which collects the contact information from the lead before they view the rest of the ad. There are many different types of social media ads to suit your needs!